Turning to home care can cause stress, confusion and even feelings of guilt. But Elderwood Home Care brings relief and comfort, so families can get more quality time to reconnect and strengthen relationships. Whether clients require 24/7 support or just a few hours a week, our dedicated staff ensures they receive the right amount of care in an environment they feel most comfortable in, as we help them maintain their independence for as long as possible. A registered nurse will visit the client's residence and complete an assessment at no cost, evaluate what services are needed and develop an individualized care plan for the client. We offer a wide range of home care services that are tailored for each client to deliver the necessary level of care – whether it’s just for a few hours or 24/7. Based on the assessment, an individualized care plan is developed to address each person’s unique needs – and adjusted as those needs change. All of our caregivers are carefully selected through a rigorous vetting process, are drug-screened, and undergo regular training to deliver the best possible care. A Genuine Desire To Make A Difference. Our goal is to ensure that our clients always receive the right care in an environment they feel most comfortable in, as we help them maintain independence for as long as possible. We strive to build positive, supportive relationships with our clients so that we can promote their well-being, no matter their circumstances. QUESTIONS OR CONCERNS? 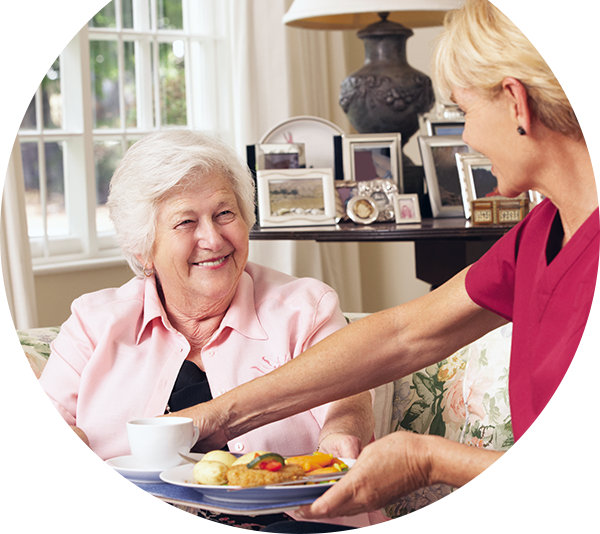 Call (508) 865-2170 or email us at info@elderwoodhomecare.com. © 2016 Elderwood Home Care. All rights reserved.